Photo’s by Nikki Dodd, Ben and Robyn. 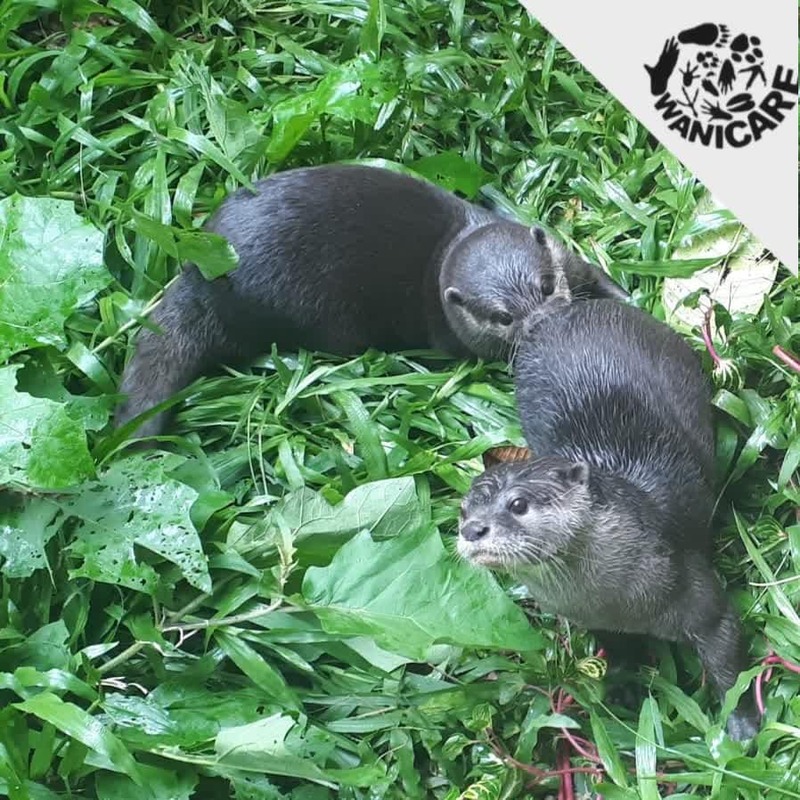 19 February 2019 – A successful introduction with our residents otters Molly and Oliver. Oliver has been alone his whole life, and since otters are such social animals we are glad we could partner him up with Molly. It has been lovely to watch them together while they can’t get enough of eachother. The quarantine is ready now, although we will have to put some paint on it! The quarantine is crucially important for the well being of newly arrived otters who need to be separated from other otters to check for sicknesses and wait for lab tests. 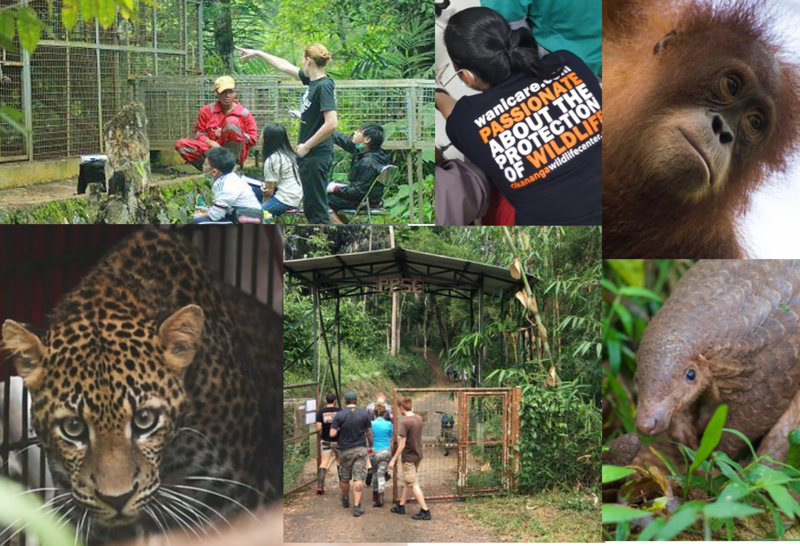 Thanks to all supporters such as Humane Society International Australia of the Project Sero for otters in Cikananga. 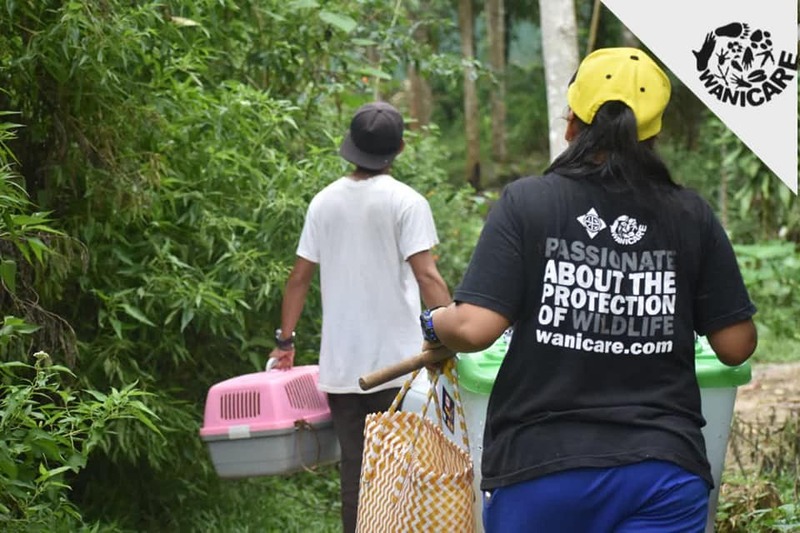 7 January 2019 – Mongabay publishes a article about the conservation efforts of Cikananga and Wanicare. 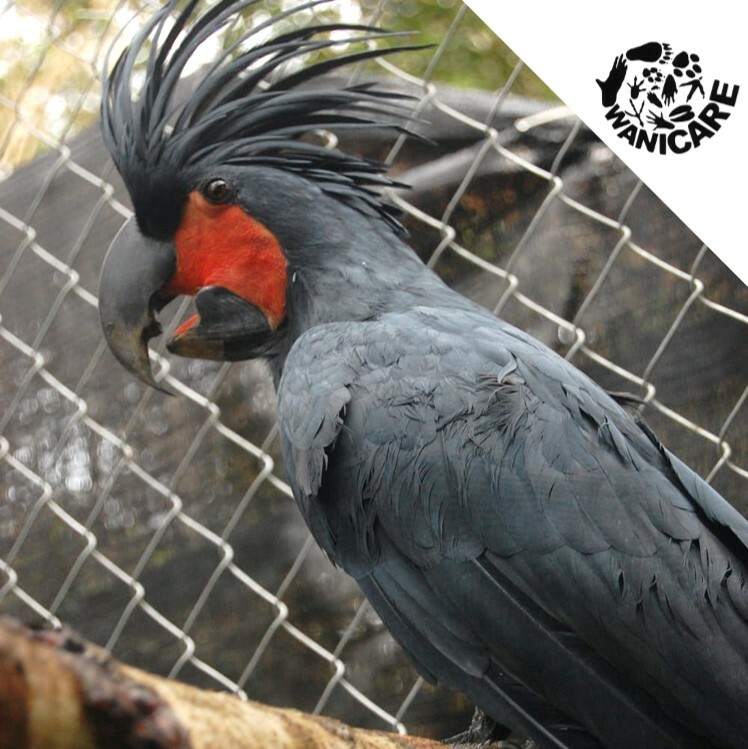 Staff member and Inge Tielen comments on rescue efforts of yellow-crested cockatoo’s and other birds who were rescued to Cikananga Wildlife Rescue Center in the past. 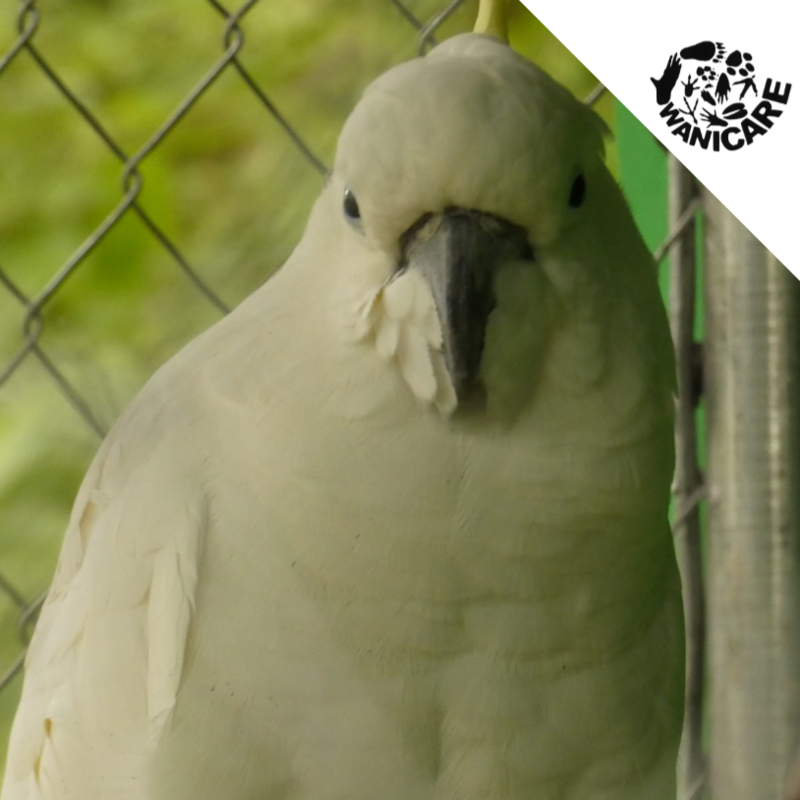 The Mongabay article can be found here: Indonesia confiscated some 200 pet cockatoos. What happened to them? 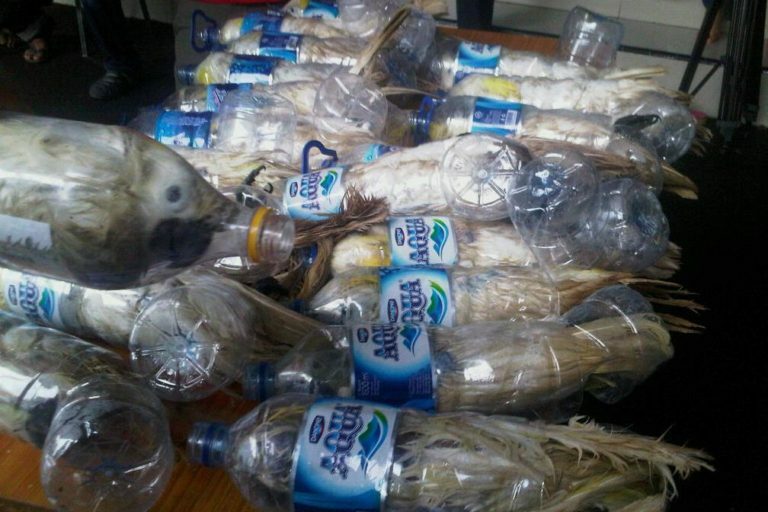 The cockatoos stuffed in plastic bottles, confiscated from a smuggler in 2015. 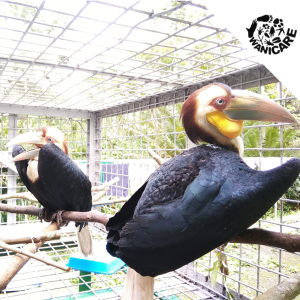 These birds from the article were not rescued to Cikananga. 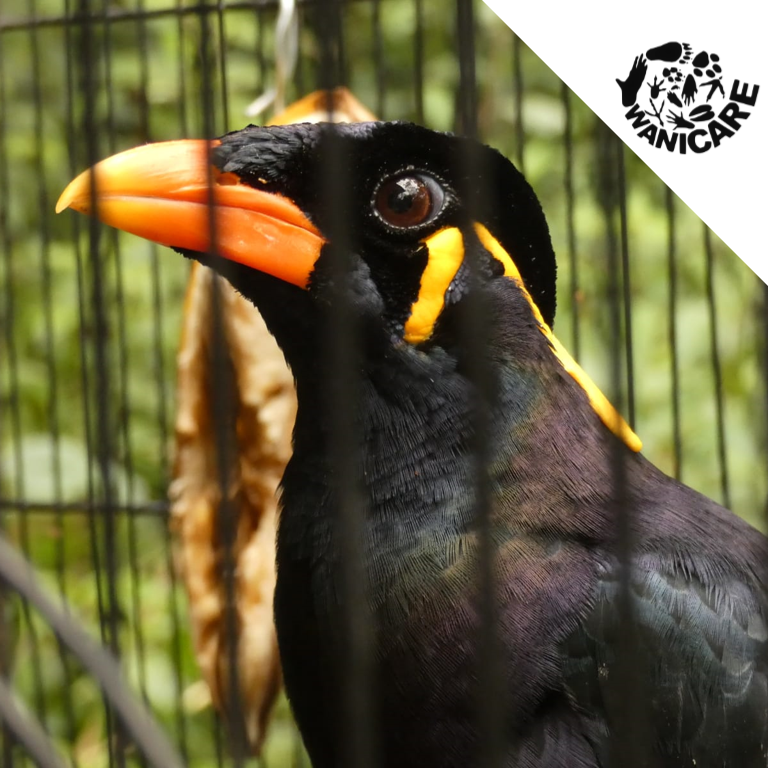 Image by Petrus Riski for Mongabay. 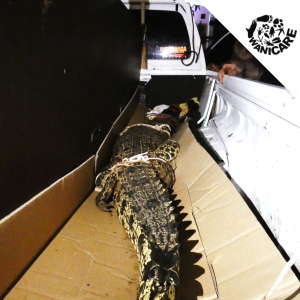 In 2019 bestaat Wanicare 10 jaar! Dit willen we vieren tijdens het jaarlijkse benefiet concert. 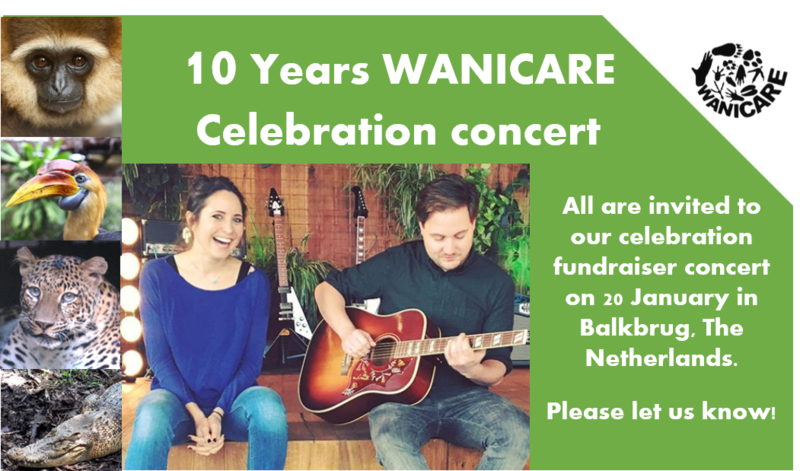 Naast een schitterend concert van Laura Kits en Hubert Eggen willen we dit jaar het 10-jarig jubileum van Wanicare vieren met een terugblik naar de enorme ontwikkeling die we dankzij jullie steun hebben kunnen realiseren en een vooruitblik. Laura Kits en Hubert Eggen spelen een schitterend concert met nummers van Laura’s oude en nieuwe album. Samen toeren ze momenteel door Nederland. Laura laat zich inspireren door artiesten zoals Carrie Underwood en Miranda Lambert, maar ook door Bruce Springsteen, The Beatles en the Eagles. 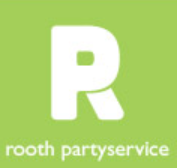 Het benefietconcert wordt zoals elk jaar weer mede mogelijk gemaakt door Rooth – Dedemsvaart. 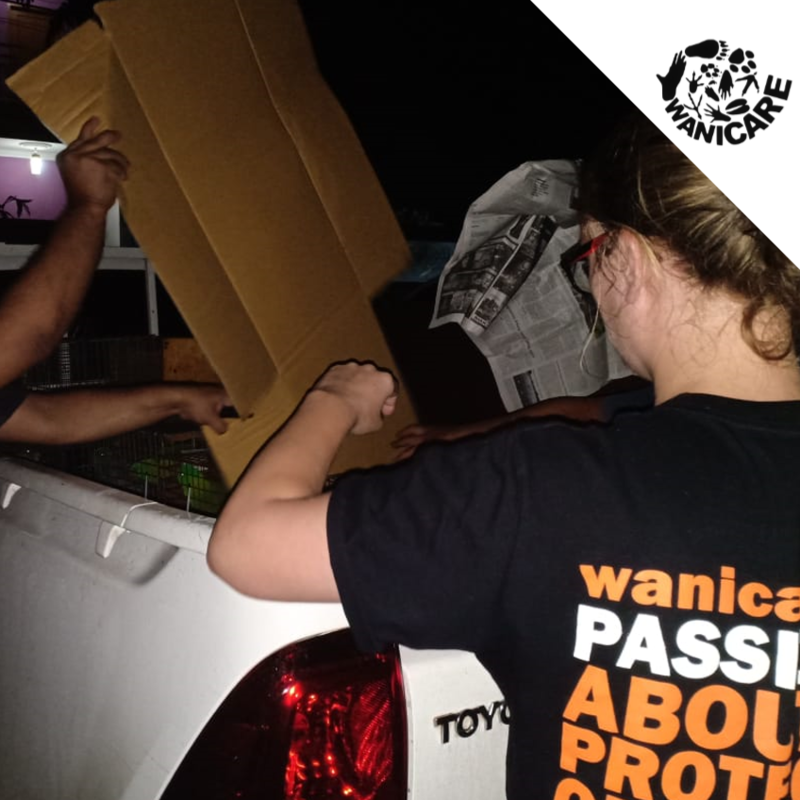 8 December 2018 – In the past days we have been involved in 5 different rescue operations which include 73 animals that need to be housed in Cikananga and even more are on their way to Cikananga. 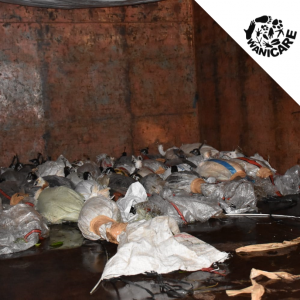 Many were trafficked in horrible conditions, like the Peacocks in plastic bags packed up in a truck. 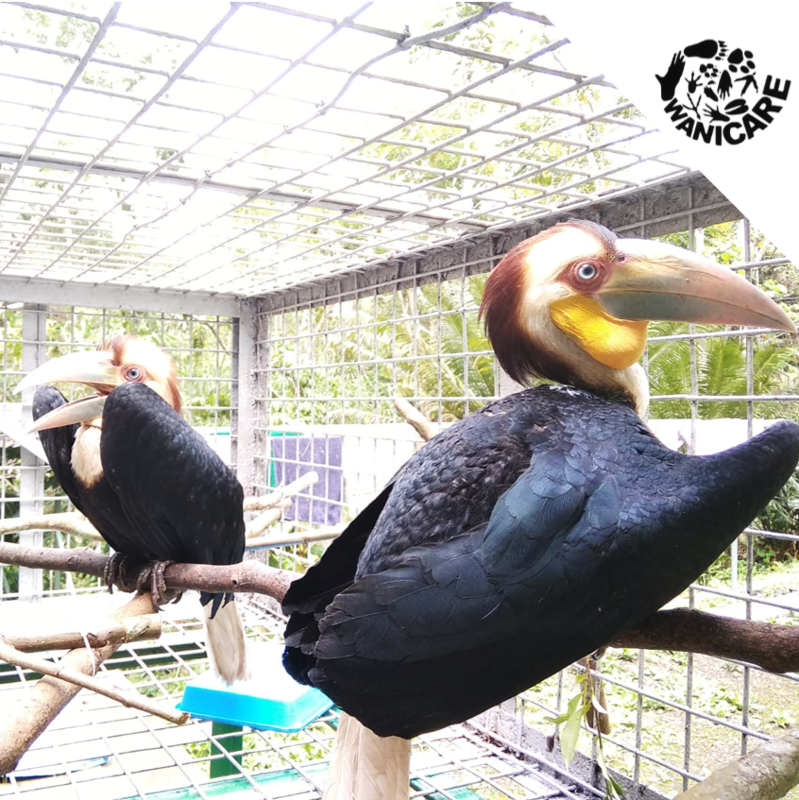 But now they are relieved from the trauma in Cikananga. Among them are 2 Sulphur Crested Cockatoo’s, 12 Crocodiles, 2 Ornate Lorikeet, 6 Blue Backed parrots, 45 Peacocks, 2 Red junglefows and 2 juvenile Wreated Hornbills. 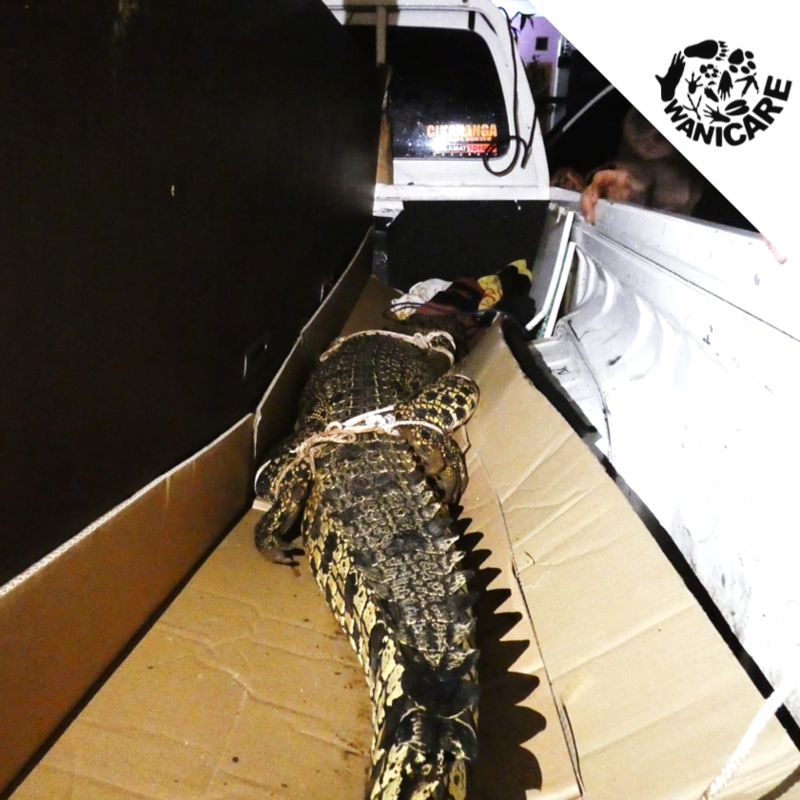 As we are working around the clock to give these animals a proper quarantine enclosure, we are desperate for help. 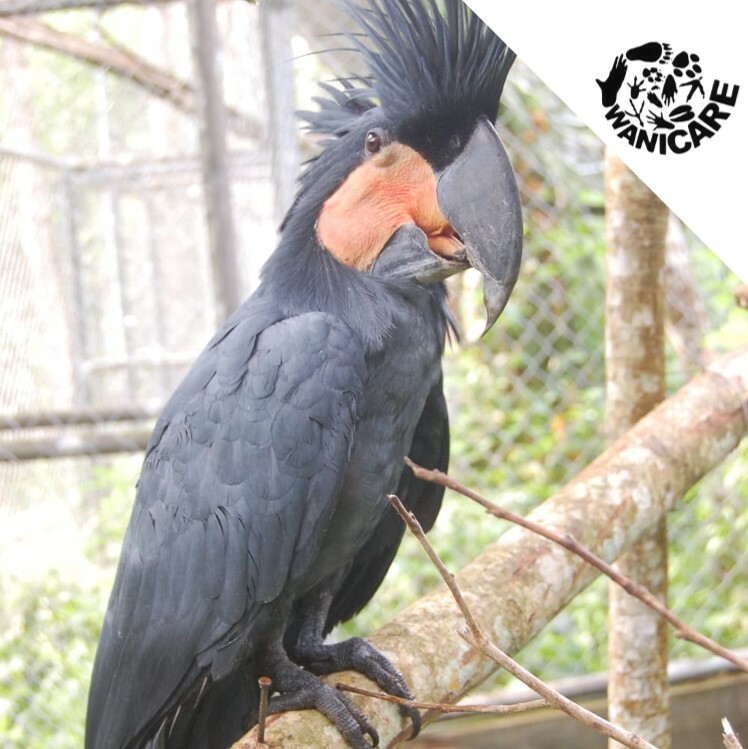 Al help is welcome to make the best of the situation and provide these vulnerable animals suitable care they need. 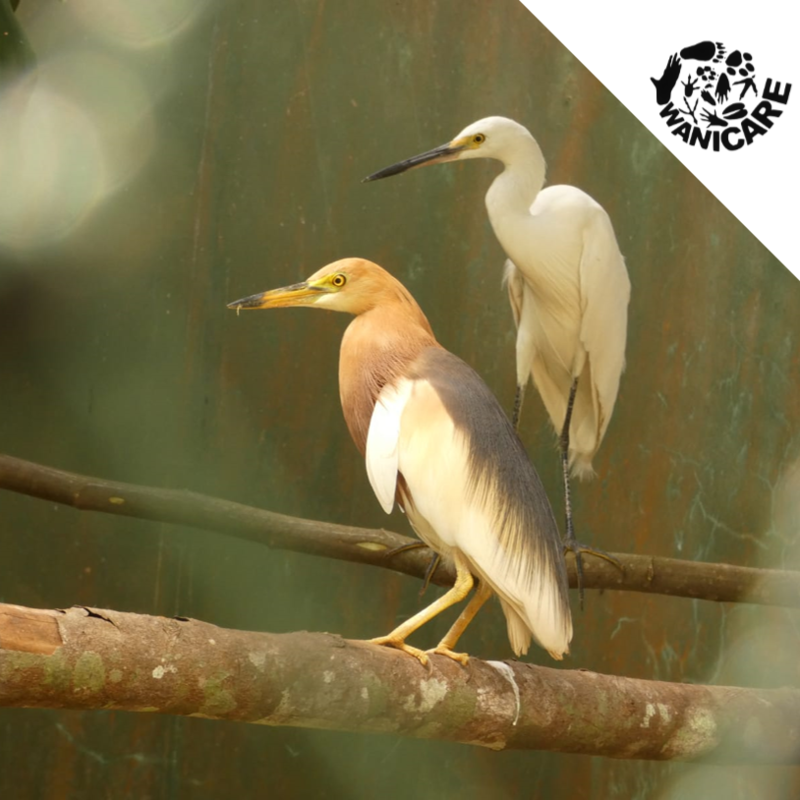 If you can help us, please donate. 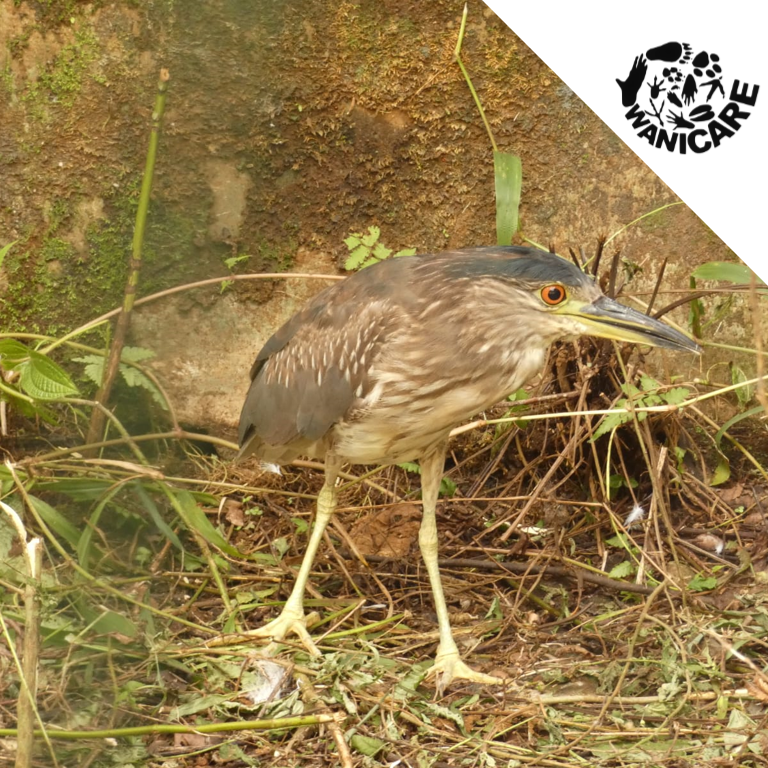 3 December 2018 – Amazing news! 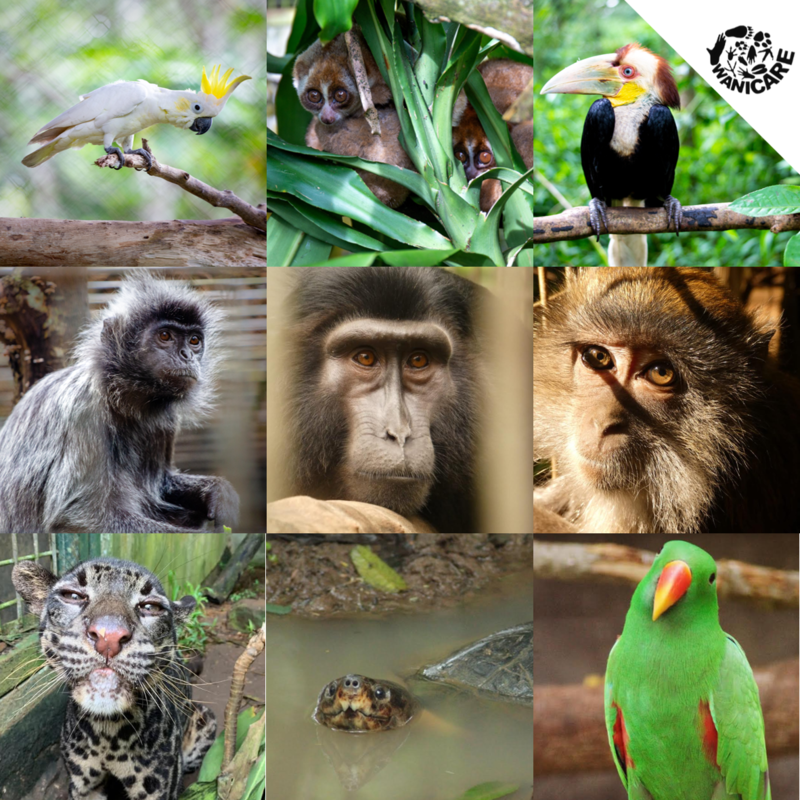 The newest enclosure in Cikananga is one we hope to realize already a very long time. 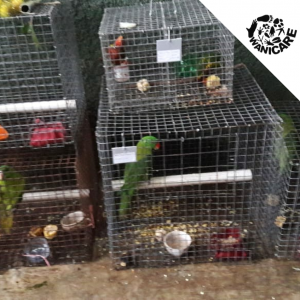 As many young primates become victim of illegal trade, they are rescued into our care. 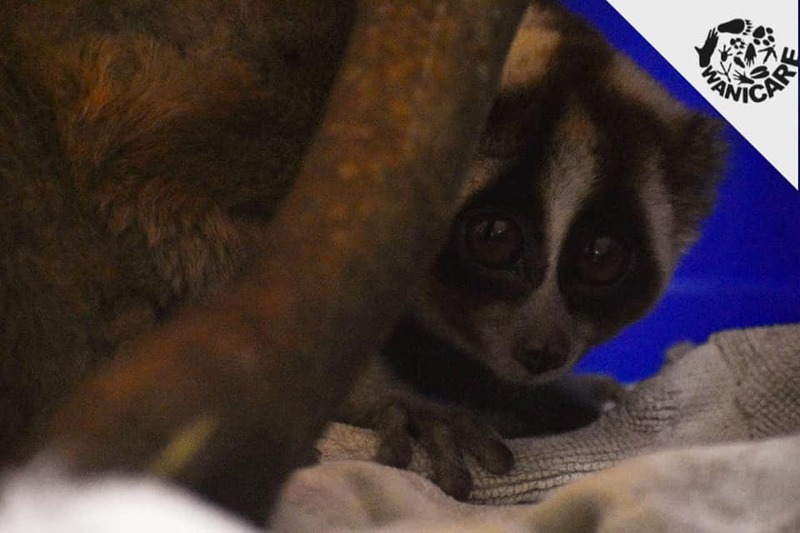 But as these young primates need care around the clock, we had no other option than to put them in sub optimal enclosures inside the clinic, occupying the little room we have. 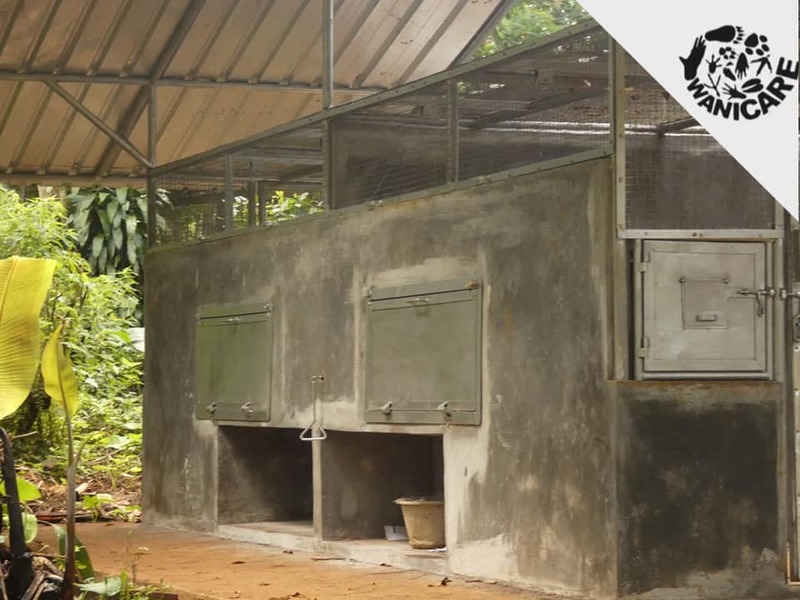 Luckily with a generous donation we have been able to built a specifically designed enclosure right next to our clinic so the young and vulnerable primates can have both around the clock care as well a proper spacious enclosure where they can learn how to climb in an very closed of environment to limited the interaction with our staff, which helps them to stay wild and act upon their instincts. 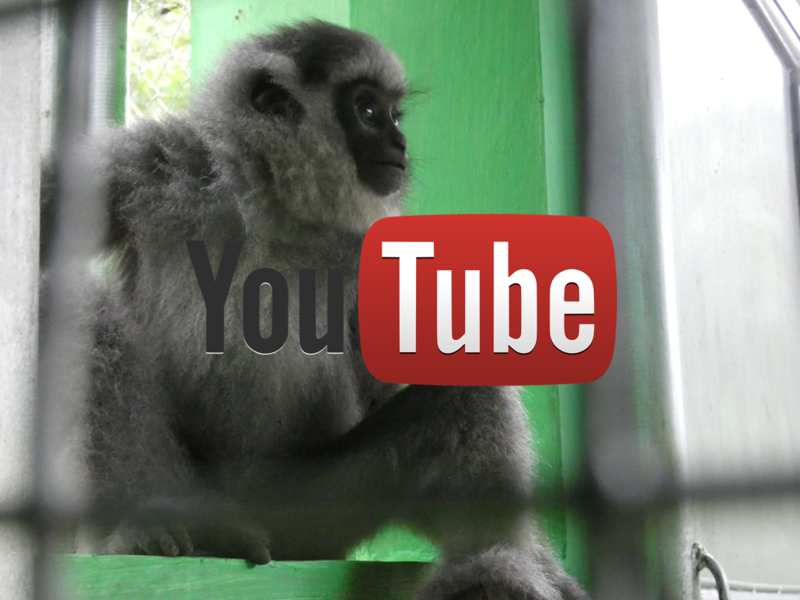 Last week gibbon Mowgli was placed inside the enclosure and he seems very pleased! We would like to thank Stichting Nijdier for their great help realizing this enclosure, it’s wonderful!